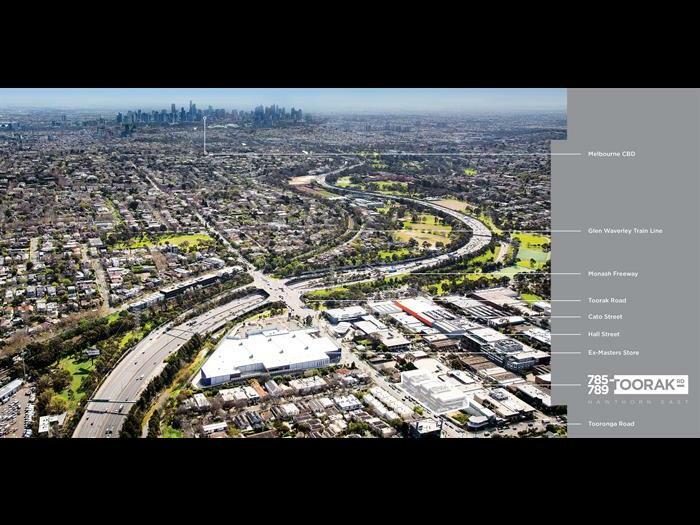 Highly accessible and visible this 62 M2 approx. 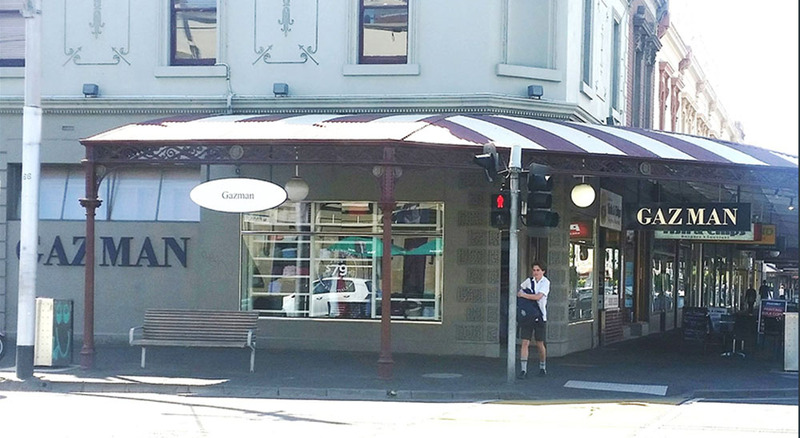 Ground Floor corner shop has an overall frontage of 10 metres to the busy intersection of Clarendon St and Park St South Melbourne. 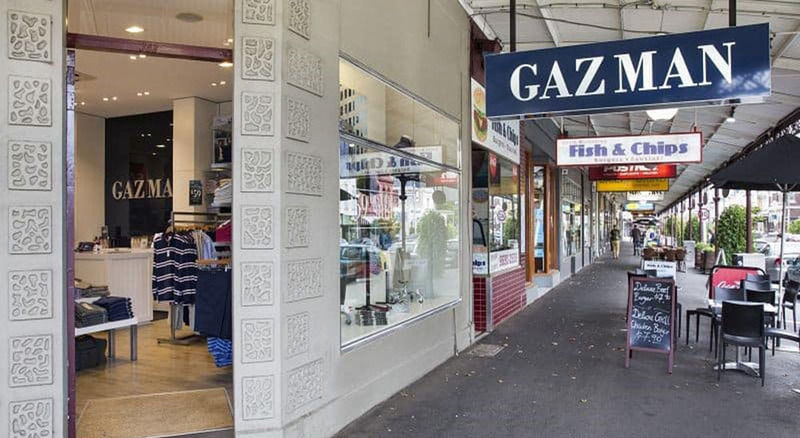 This was the South Melbourne home of the successful Gazman Chain but is now available for you to take your business to the next level! 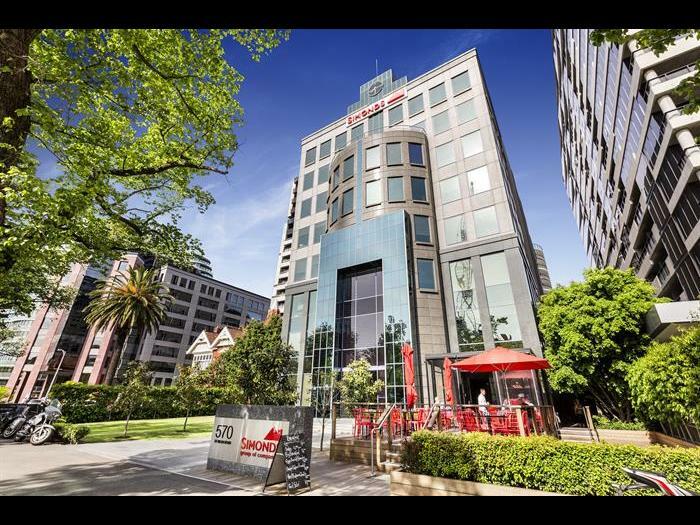 570 St Kilda Road remains one of the most popular buildings on Melbourne’s most prestigious boulevard. 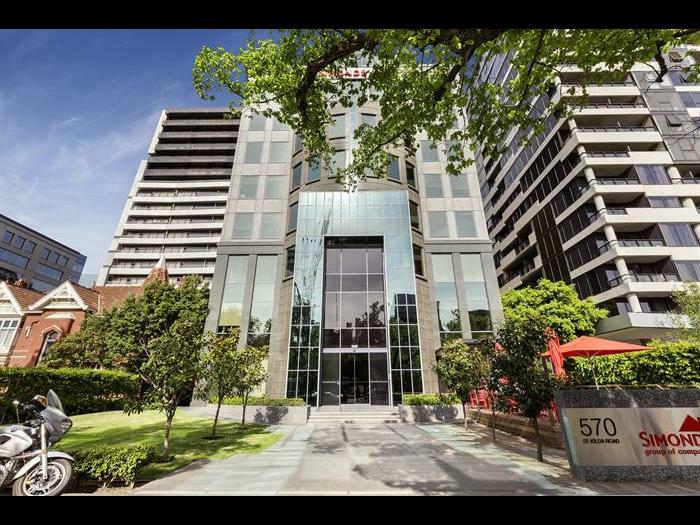 Positioned on the western side of St Kilda Road, close to the Chevron Café precinct and has a unique advantage of being walking distance to the Prahran Train Station. 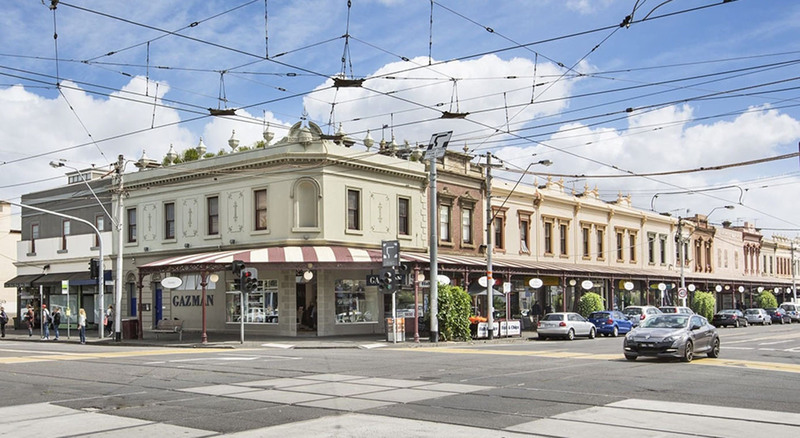 You will find trams right at your doorstep, beautiful parks, and an abundance of quality cafes and restaurants. 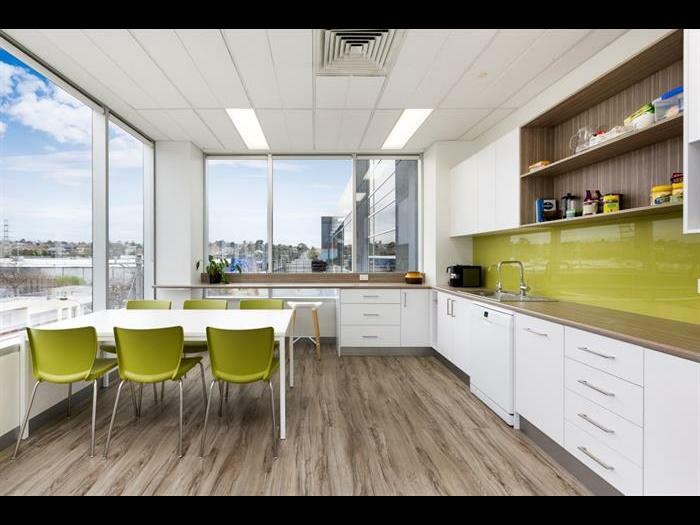 With its aesthetically appealing exterior and refurbished interior, vacancies always remain limited – make sure you don’t miss out on this rare opportunity. 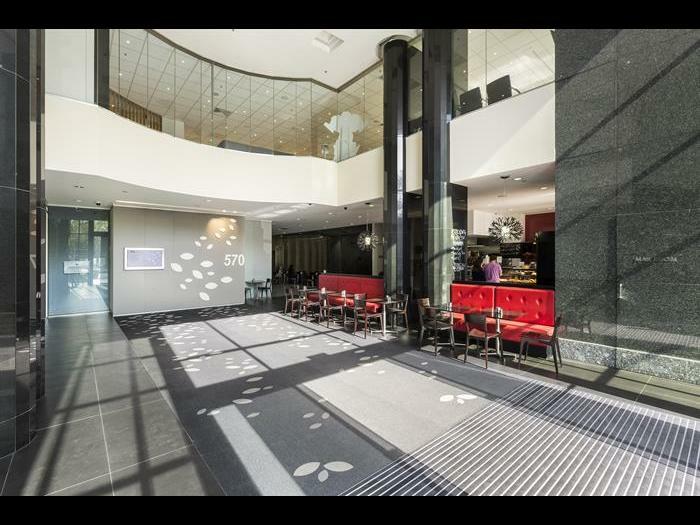 Colliers International are pleased to offer the top two floors of this ever popular building. 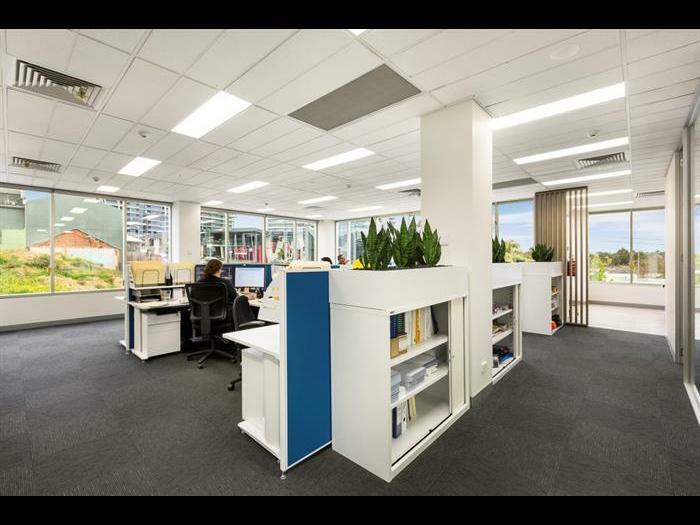 The opportunity totals 2,068spqm over two floors connected with an internal staircase. 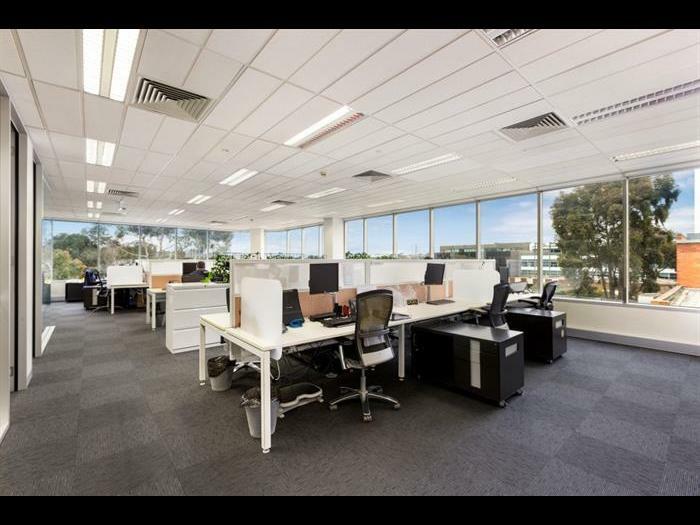 The space will be offered in a fully refurbished condition and will be ready to occupy in Q4 2018. 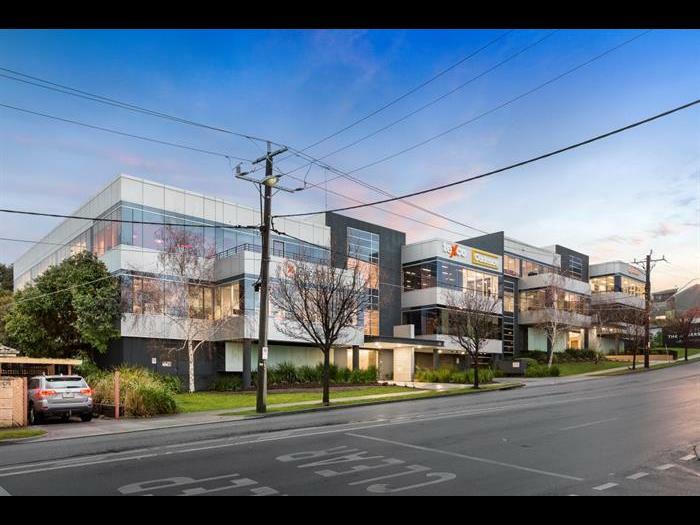 For further information please contact Matt from Colliers International to arrange an inspection. 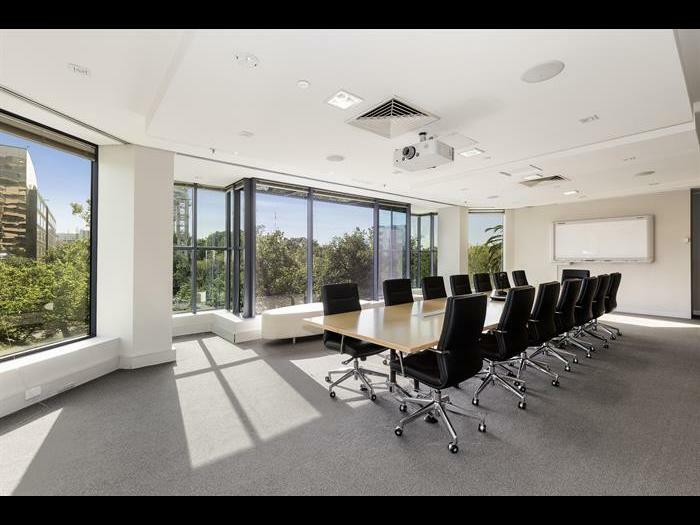 570 St Kilda Road currently holds a 2.5-Star NABERS Energy rating. 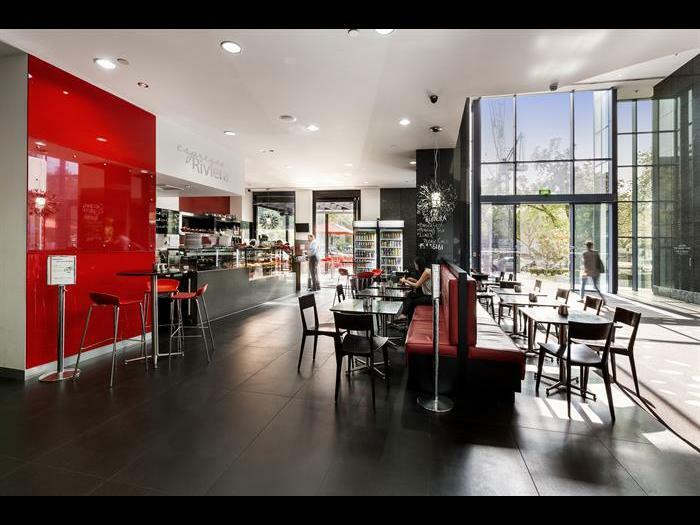 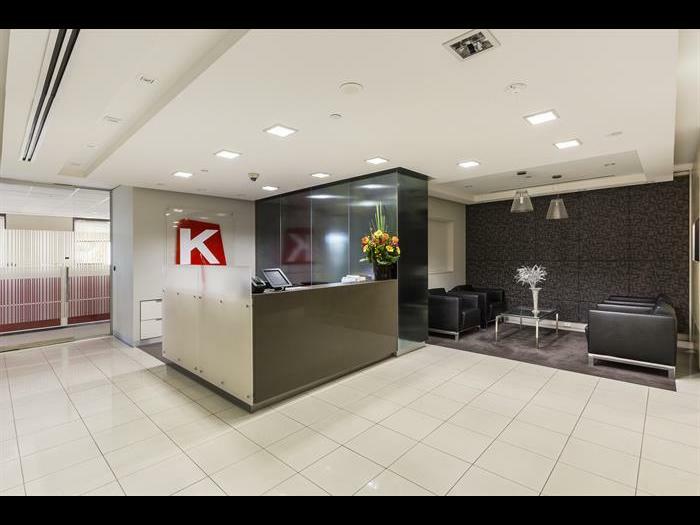 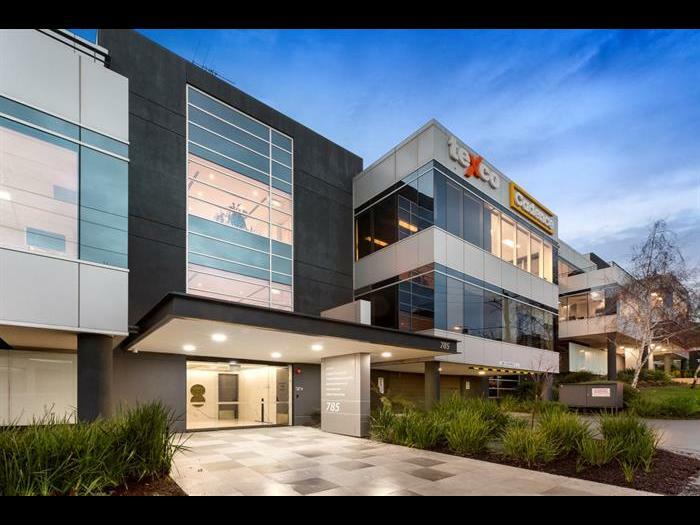 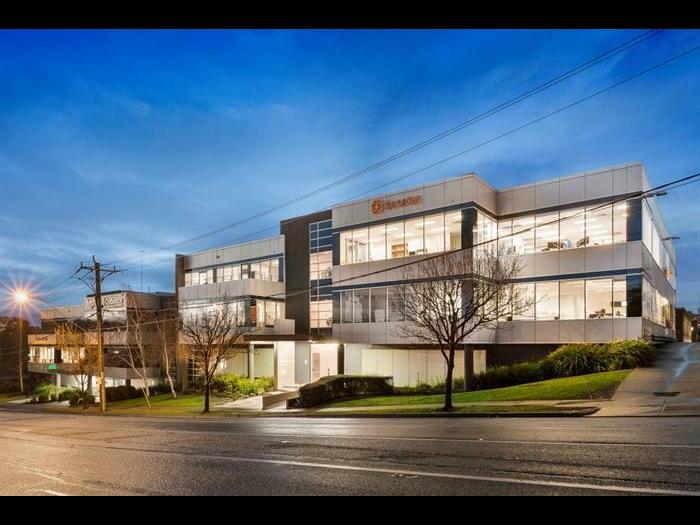 785-789 Toorak Road is a high profile office building with tenancies to suit all businesses. 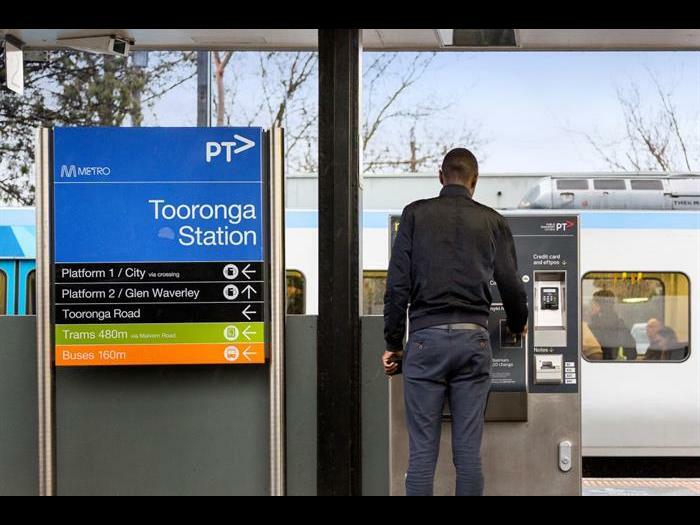 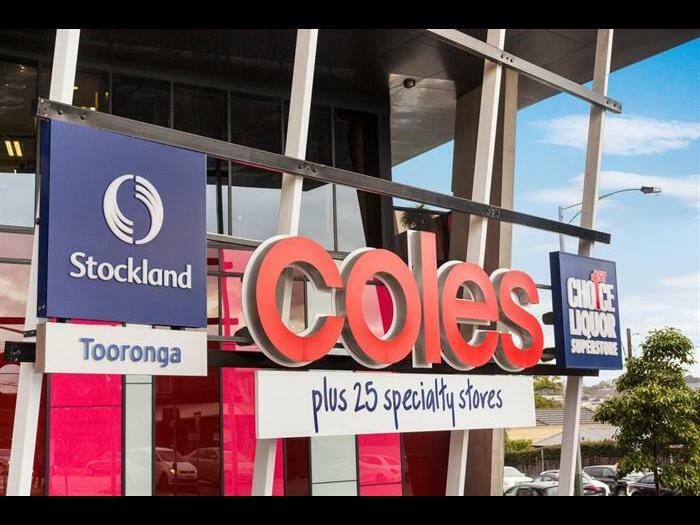 Located within walking distance to Tooronga Shopping Centre and Tooronga Train Station there is no shortage of surrounding amenity. 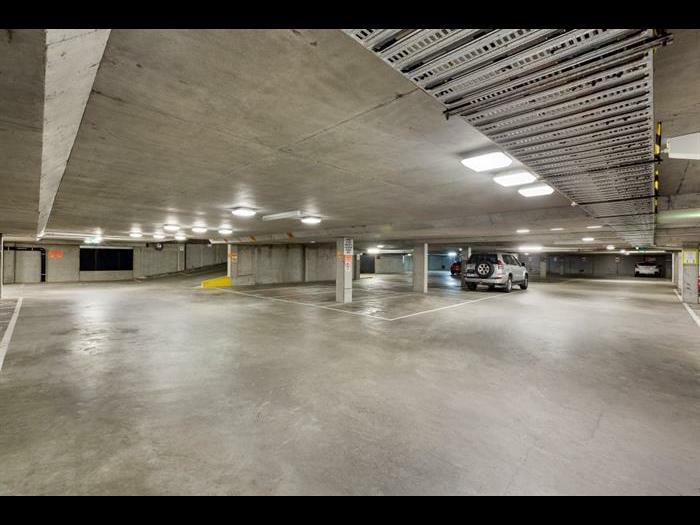 The property also features basement car parking with excellent access to Citylink and Monash Freeway. 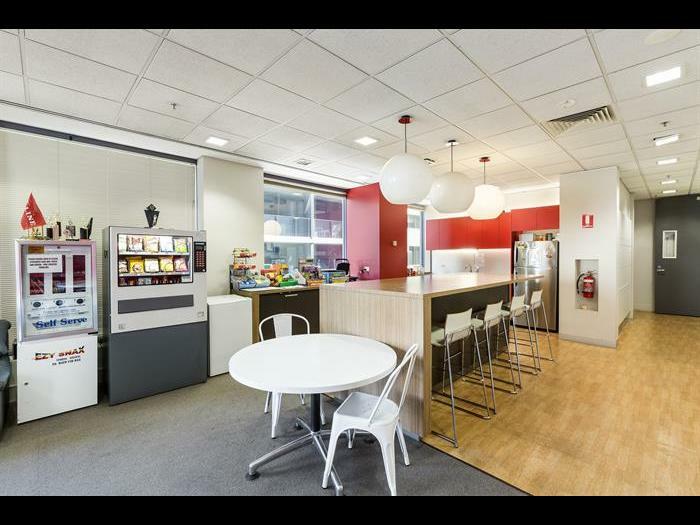 These opportunities are not to be missed. 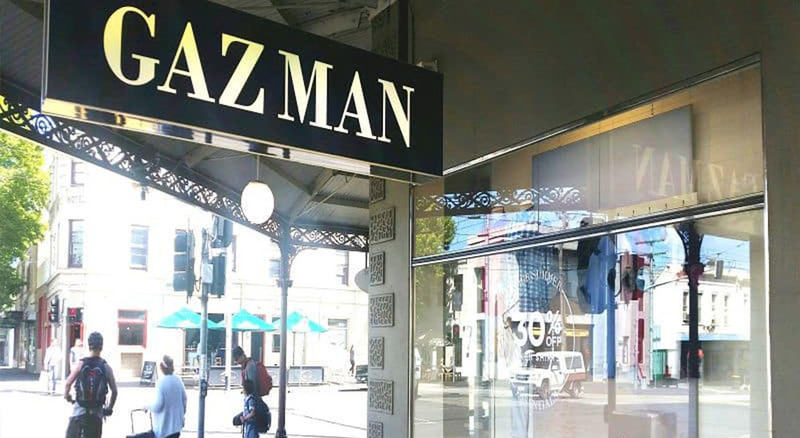 Call Ash or Damien to inspect today.